Using displacement maps is an easy way to a transfer the surface of image, texture or pattern onto an object. 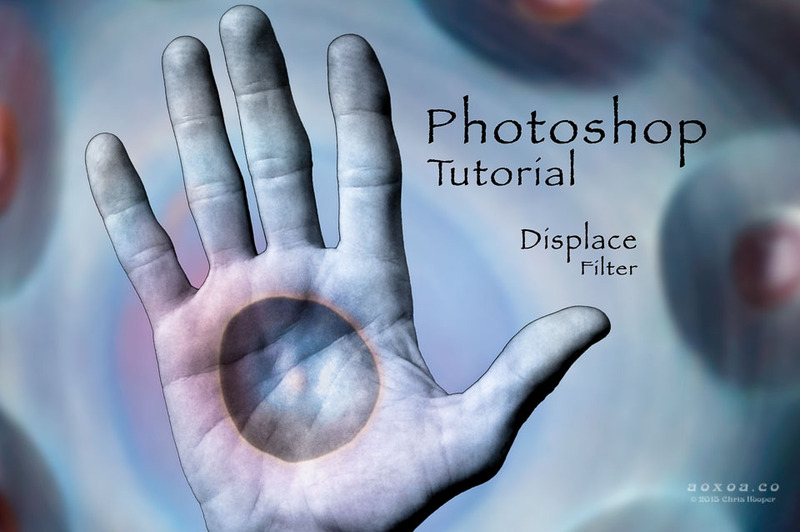 This tutorial shows how to use the Photoshop displace filter to wrap an image around an object. The effect can make an object appear to be painted or made of a strange material. This tutorial shows you how to make social media icon buttons in Photoshop–shiny, glossy buttons. Presented are step-by-step instructions along with a YouTube clip so you can follow along.